In a world dominated by ordinary processed and sugar laden food and drink we wanted to make a change. We were told that we would never make it. But we were determined to take on the challenge. 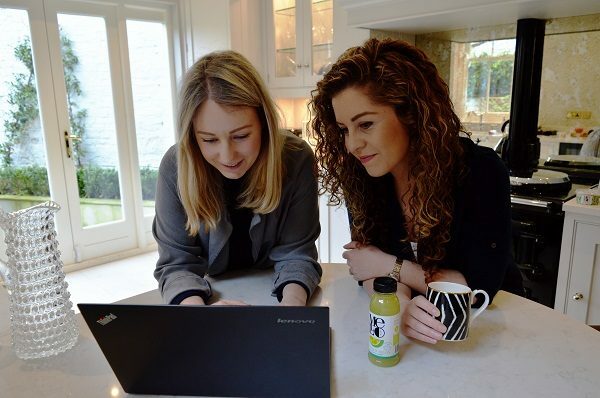 We are now one of the youngest and fastest growing food and drink companies in the UK. I’m half Arabic and half Irish so my background is definitely a little out of the “ordinary” as are my food choices. I love exotic, delicious foods and as you’d expect with Middle Eastern roots – watermelons and melons featured heavily in my diet growing up. Although amazing as a snack, the fresh juice was always much more refreshing and delicious but such hard work to make (a very sticky mess). I was really frustrated that all regular “exotic” or “tropical” juices in the supermarket were actually just full of concentrates, flavourings and sugars and in fact most would barely contain ANY tropical fruits just 90% apple & orange juice. I decided it was time to make a change and mix my passion for healthy exotic food with my desperate need to escape the regular, mundane 9-5 routine. So I found myself going from Law and International Investment to…making cold pressed melon juice. As things became real and listings started to grow, I realised I needed a helping hand. I knew there was only one person that I could trap myself in a room with working all day and still have some fun along the way…my child hood best friend Sophie. Rose & I had always been ‘dreamers’ convinced that somehow ‘when we grow up’ we would have an adventure & not fall into the trap of an ‘ordinary’ job. So when Rose announced that she had set up a company to produce fresh melon juice and I had to leave my job to join her… there wasn’t much convincing to do! Entering into one of the most competitive markets dominated by major corporations with a fresh, chilled product. It sounded like a perfectly well thought through idea to me. Naturally, friends & family thought we were mad (and we probably are) but we are passionate about encouraging people to step outside of the ordinary, challenge the status quo & experiment with new experiences. That moto has inspired us to where we are today & continues to do so. 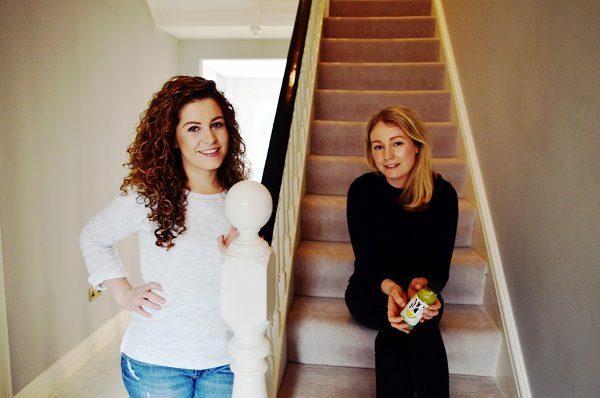 As we build Mello our mission is to encourage others to escape the ordinary with us and make the world a healthier, less predictable place to live. the people who said we would never make it; it gave us the drive and determination to keep going. 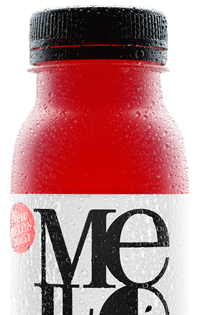 Mello’s natural characteristics set the bar for what is possible & what we should come to expect from food & drink. We continue to work hard to introduce more healthy & delicious products to our range. This crisp and refreshing watermelon juice is a natural source of super antioxidants and nutrients to help rehydrate, repair and replenish. With a naturally high water content, this is the new tastier way to detox & rehydrate on the go or after a workout. 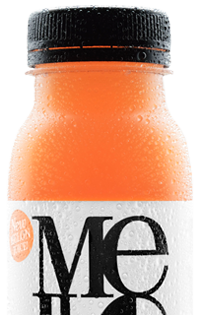 This sweet and tasty cantaloupe melon juice boasts very high levels of Vitamin A & C that promote healthy glowing skin, a healthy immune system and can provide a much needed energy boost to combat tiredness and fatigue.